Celebrating the coming together of amateur theatre groups from across Newfoundland and Labrador for a week long series of performances, workshops, and above all, good times, the 70th annual Provincial Drama Festival is the culmination of the tireless work of amateur actors and industry personnel that dates back to 1949. From April 21-27, the Newfoundland and Labrador Drama Society presents the Provincial Drama Festival in St. John’s, which will feature seven theatre troupes from across the province. 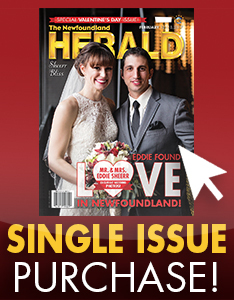 There’s the St. John’s Players and School Zone Productions in St. John’s, Mokami Players in Happy Valley-Goose Bay, The Off Broadway Players in Corner Brook, The Avion Players in Gander, the Northern Lights Theatre Company in Lab West and the Northcliffe Drama Club in Grand Falls-Windsor. 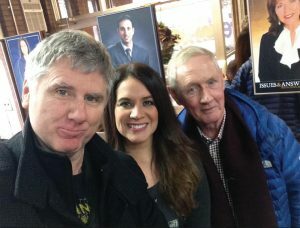 “It’s the whole notion of having a provincial drama festival, and no other province is doing it,” shared Fabian O’Keefe, Artistic Director of School Zone Productions and a member of the host committee. From a fantasy romp through the works of William Shakespeare (The Maltese Bodkin), a gripping piece of dramatic theatre (The Donnellys), to a dark and twisted masterpiece (The Pillowman), the week long celebration of works from across the island bring together the very best in influences from across the globe, for a melting pot of genres and styles to suit any theatre enthusiast. Of course, there will be plenty of Newfoundland flavour to be had. 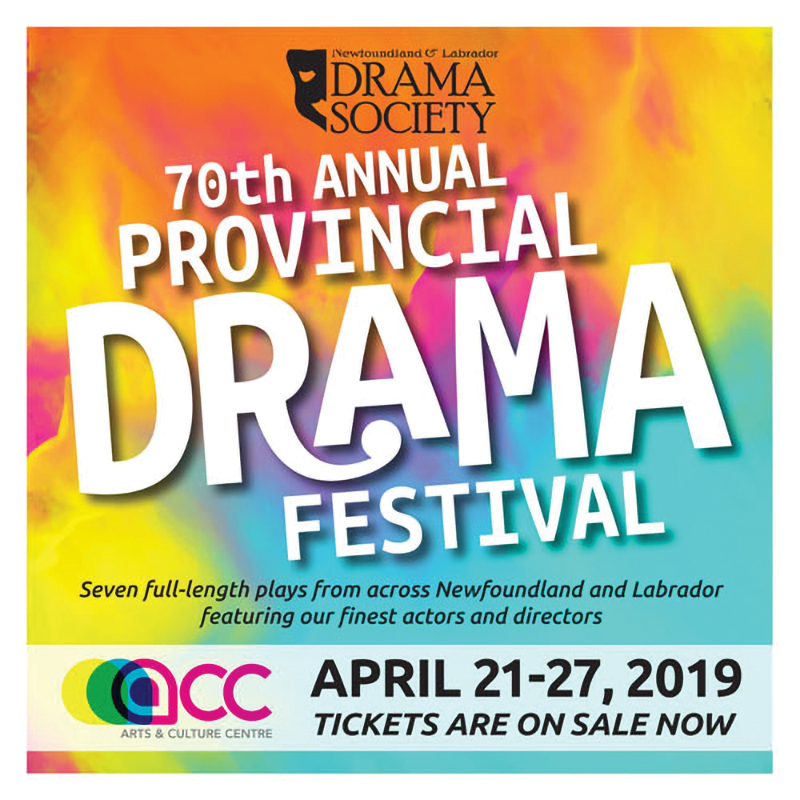 Be a part of history this April, as the Provincial Drama Festival celebrates seven decades of innovation, exploration and creative ingenuity, while also signaling in the future of Newfoundland and Labrador’s theatre scene.